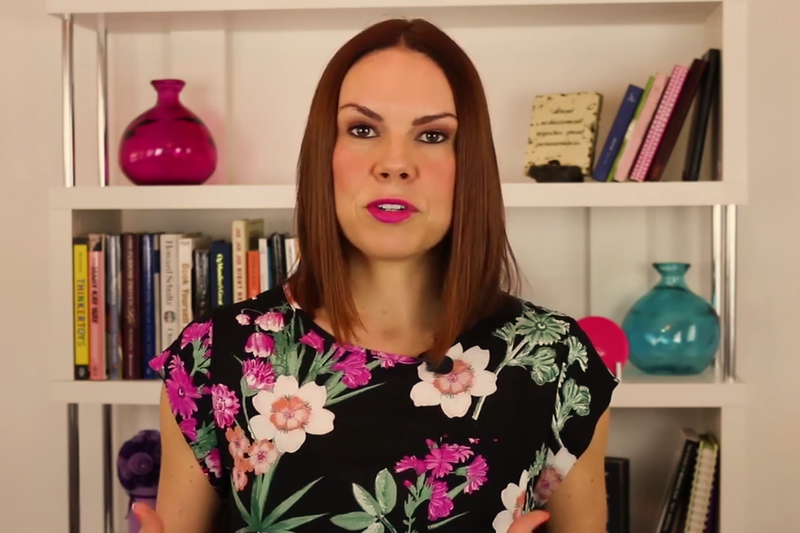 In this video, Entrepreneur Network partner Kate Volman goes into some of her top tips for completing your content creation side project even as you work a full-time job. Volman speaks about a woman who is still working on building up her side hustle. Volman relates to how oftentimes you can feel drained after you come home from a long day. The key is to avoid this urge to sit down and cut off your productivity for the day. Volman mentions that as entrepreneurs it can be difficult to stay motivated after sifting through a lengthy to-do list — the bills need to be paid, the clients need to be called back.